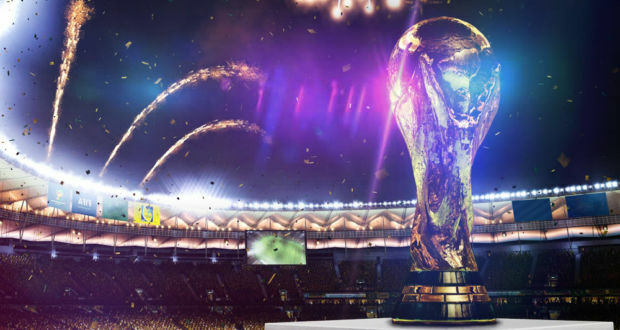 Home / FIFA 19 / What Part Will eSports Play at the 2022 FIFA World Cup? The nature of competitive sports is changing as video gaming and traditional sports move ever closer. But how the two will coexist in the future remains unclear, with many traditionalists still reluctant to accept eSports on an equal footing with established sports. However, the recent announcement that eSports will feature as a medal sport at the 2022 Asian Games and the Premier League’s launch of a FIFA 19 eSports tournament suggests that the fusion of both disciplines is inevitable. 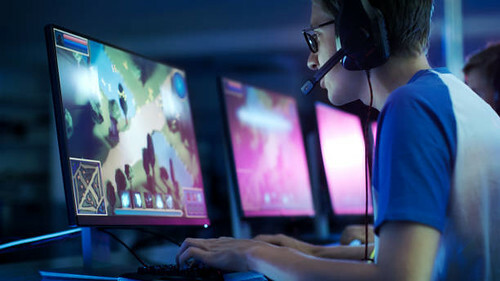 The sharp rise in popularity of eSport events, which now attracts tens of thousands of spectators to live events with millions more keen to tune in on TV or online, has forced sports governing bodies to sit up and take notice. FIFA themselves were quick to recognise the potential of competitive eSports and we already have an annual FIFA eWorld Cup event. But there is reason to believe that by 2022, there will be enough demand to justify a new eSports football World Cup tournament to run parallel to the main event in Qatar. 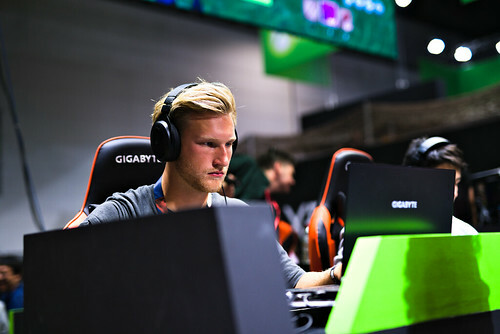 There has already been talk of bringing eSports to the Olympic Games, American colleges are now awarding scholarships to eSports players and gambling companies already accept wagers on the most popular eSports. By 2022, international football betting markets could be accepting odds on two World Cups as representatives from participating nations go head-to-head on the field and on the big screen. This would bring a new dimension to the tournament and give fans two ways to cheer on their team. With so many young people now interested in eSports, this idea could easily become a reality. In the US, Major League Soccer recently launched the eMLS Cup. As well as providing a platform for competitive gaming, it is also being used to attract new fans to the traditional version of the sport. These cross-promotional opportunities are key to the future integration of the two disciplines. A World Cup eSports format that focuses on national teams rather than individuals or non-geographic teams would need to be established. This would be similar to that used at the eGames event that took place at the 2016 Summer Olympics in Brazil, where eight nations competed at Super Smash Bros on the Wii U. The International Esports Federation already runs an international World Championship for Counter-Strike: Global Offensive, League of Legends, and Tekken 7. Early versions did feature FIFA online, so the blueprint for such an event is already in place. However, it might take some cooperation between different organisations to get a quadrennial FIFA event up and running. There is no doubt the rise in popularity of eSports will see a change in the way they are presented to a wider audience. Mirroring the formats of traditional events such as the Olympic Games and the World Cup would certainly help to get more traditional sports fans on board. Previous: Can FIFA Esports Grow to Rival the Current Giants?